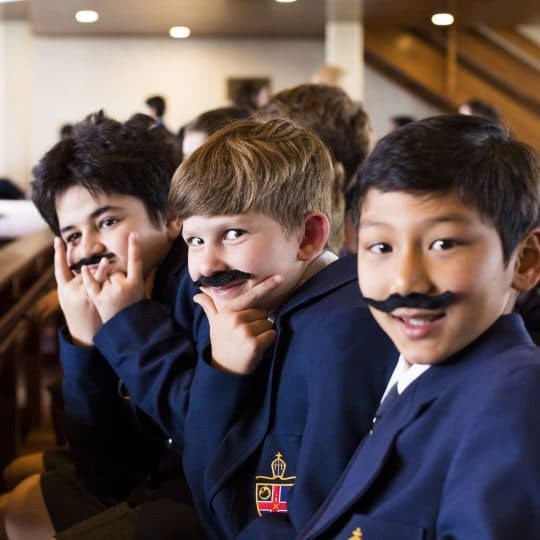 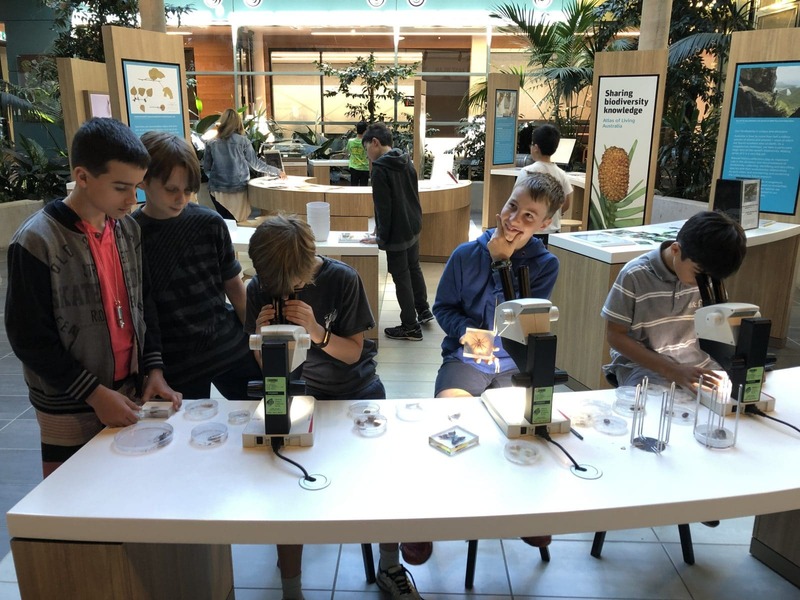 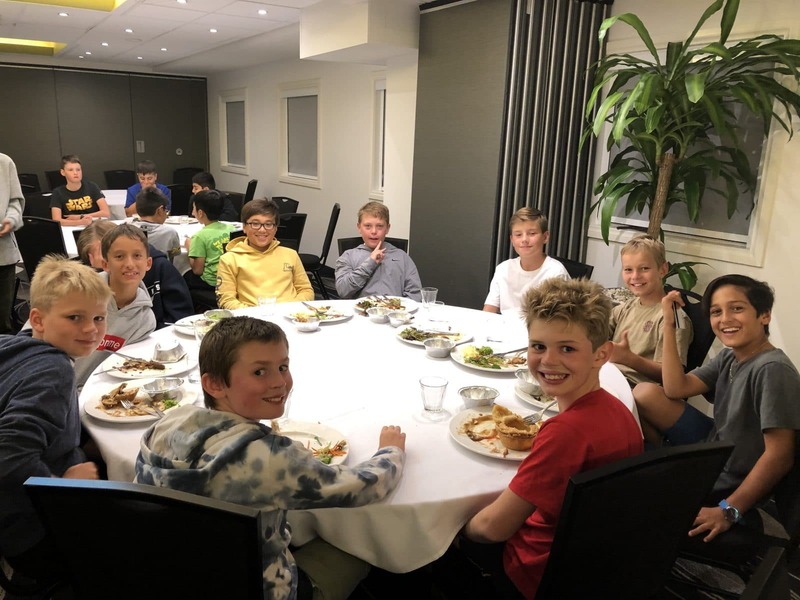 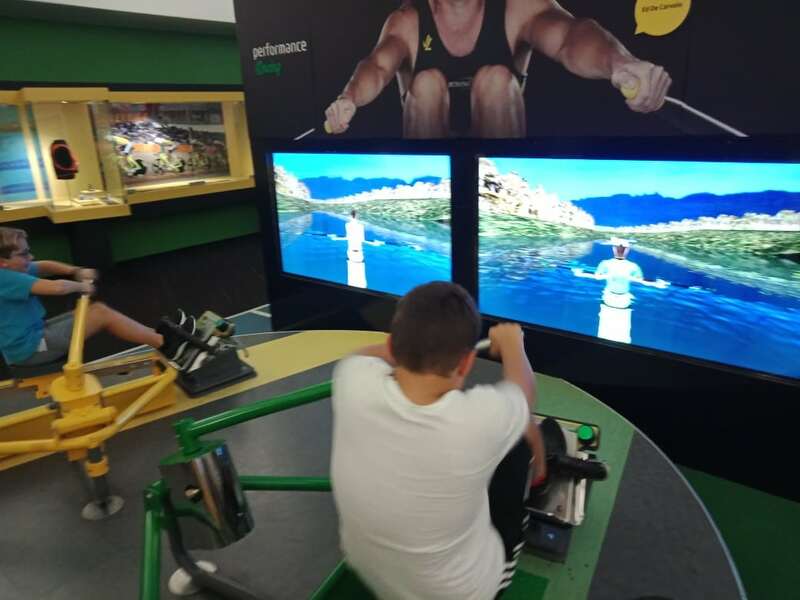 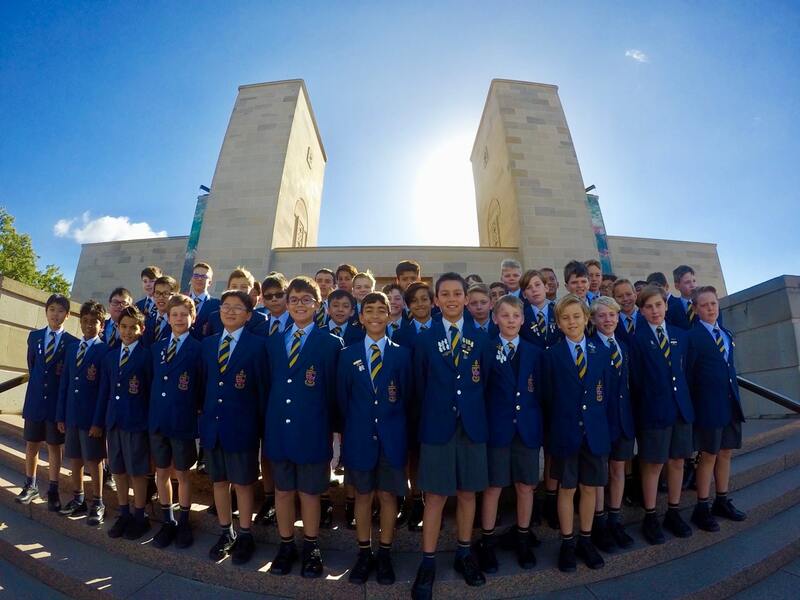 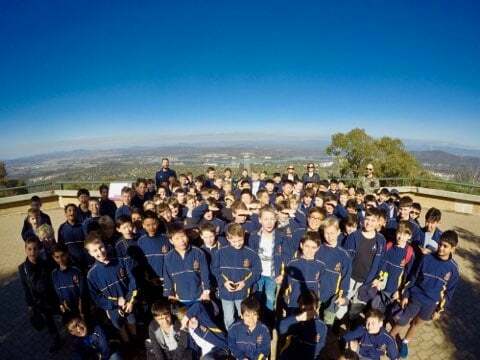 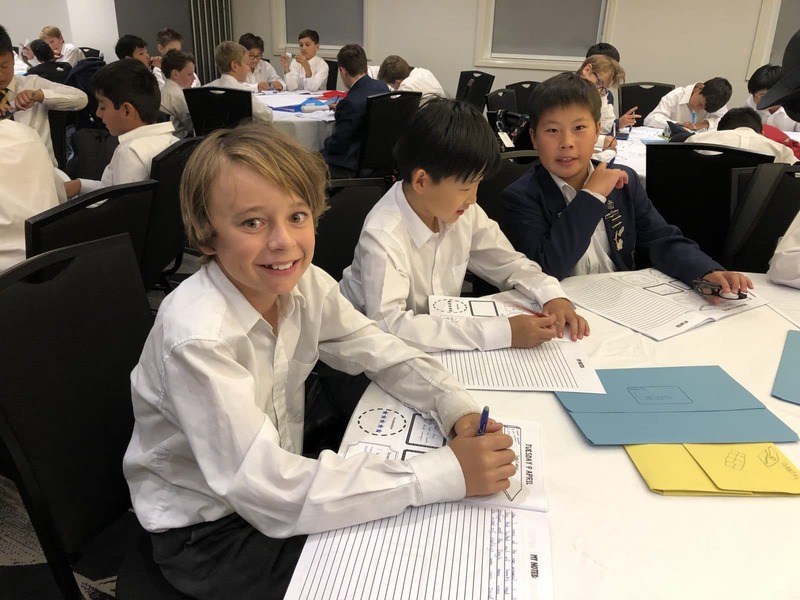 Over 100 of our Year 6 boys are in Canberra this week as part of a five-day exploration and inquiry. 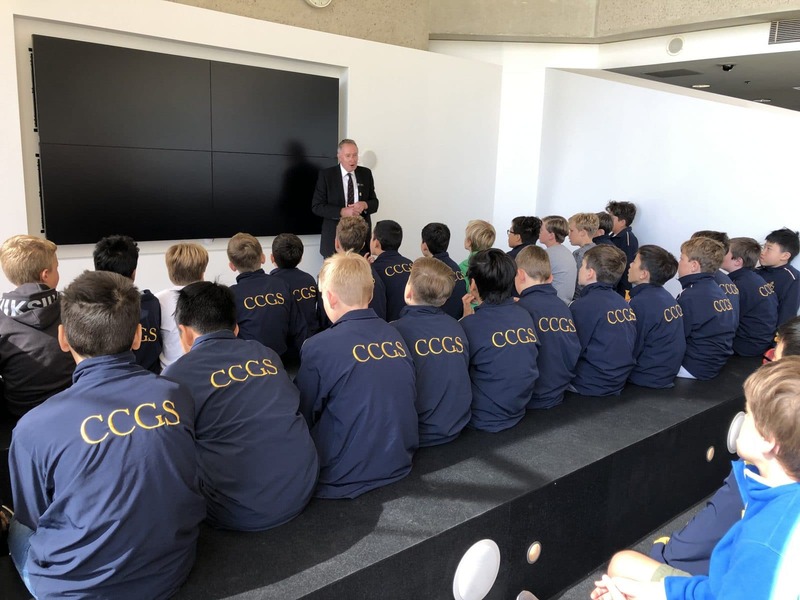 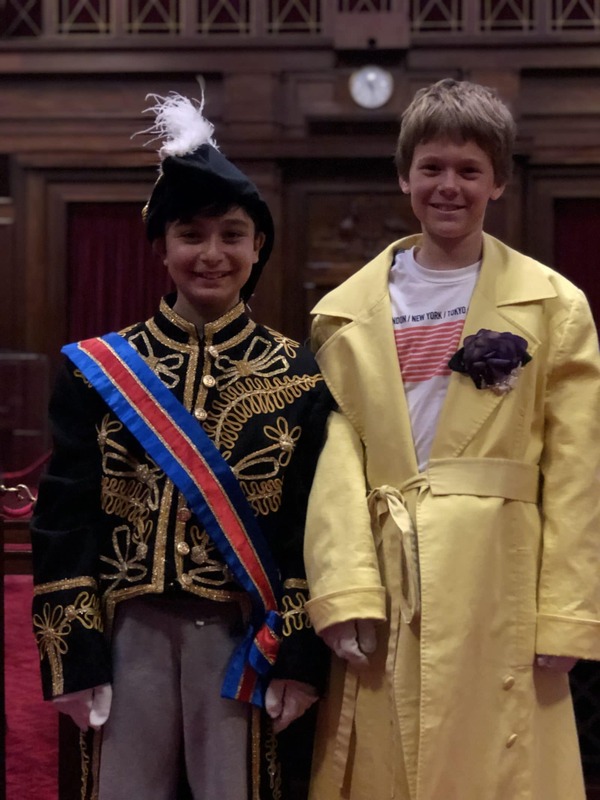 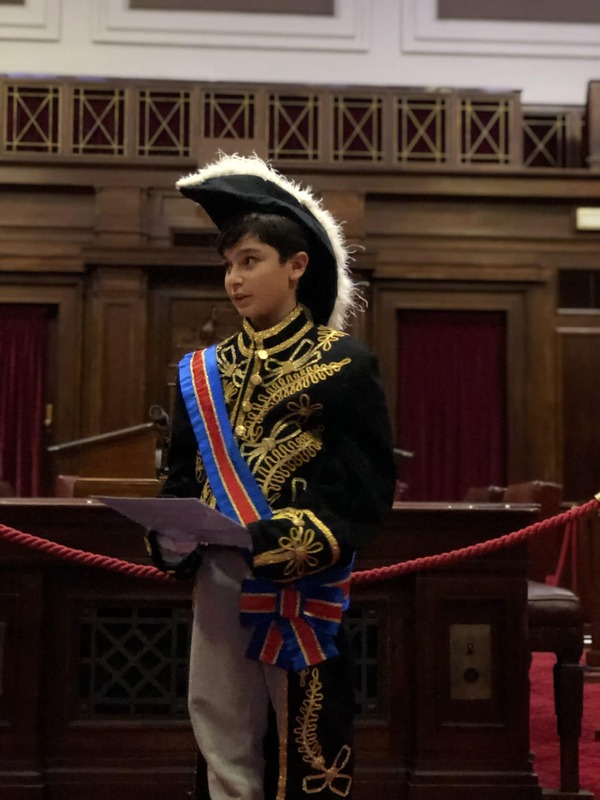 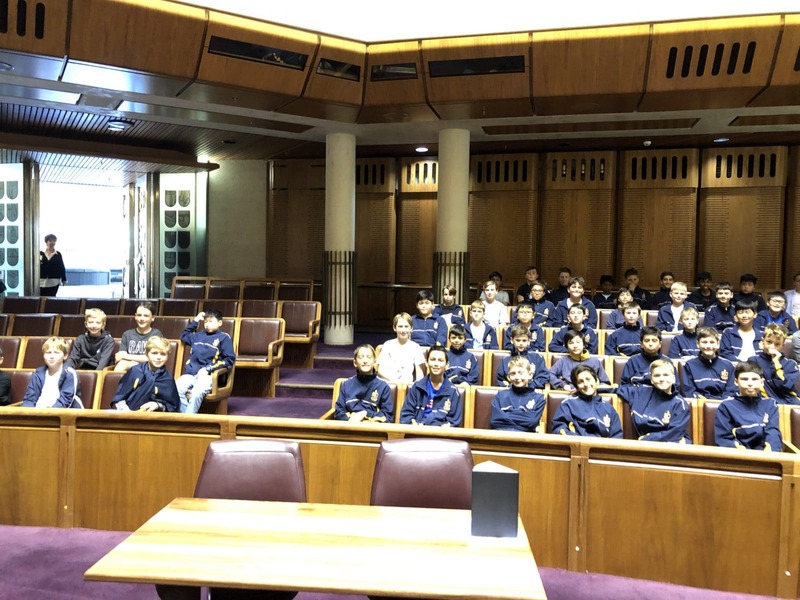 The boys have visited Parliament House where they participated in a role play activity and learnt first-hand about the Australian Constitution. 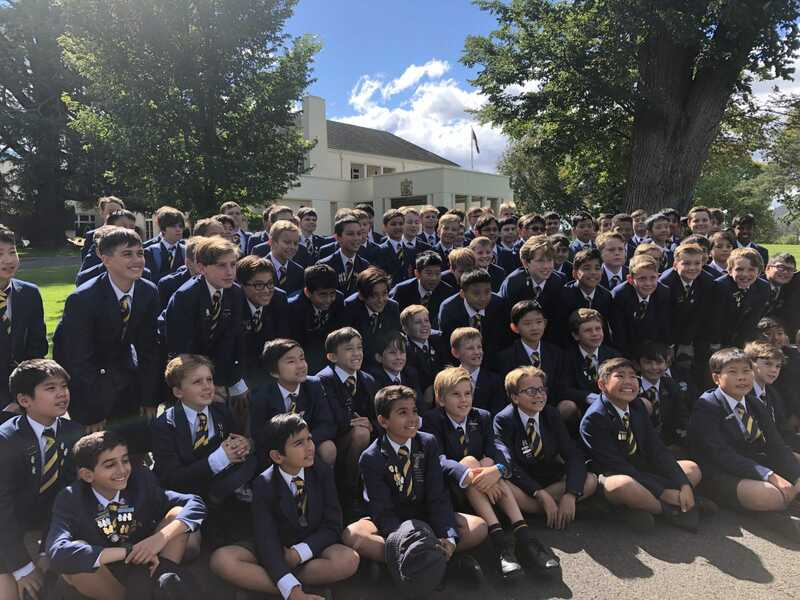 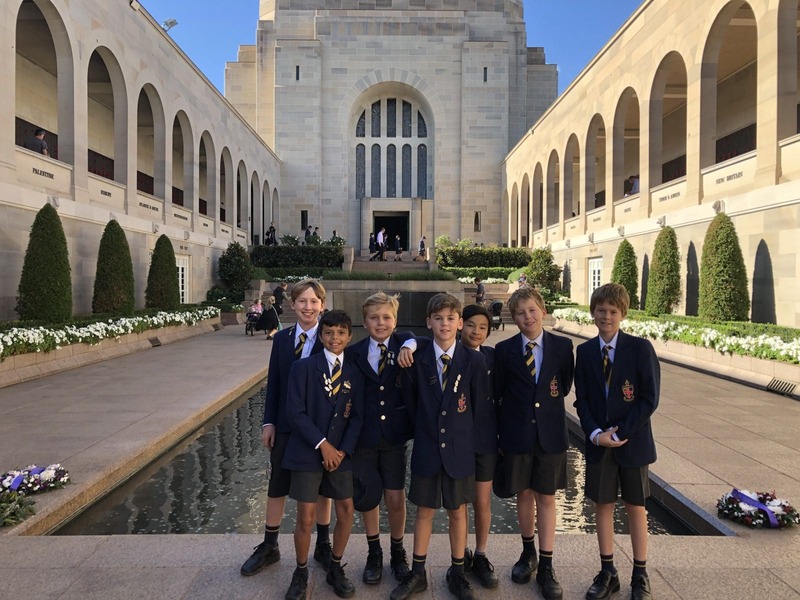 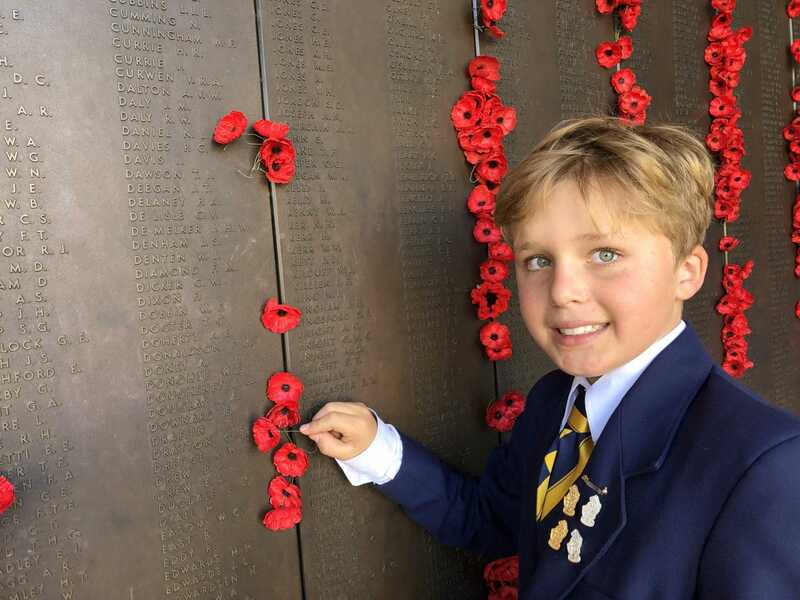 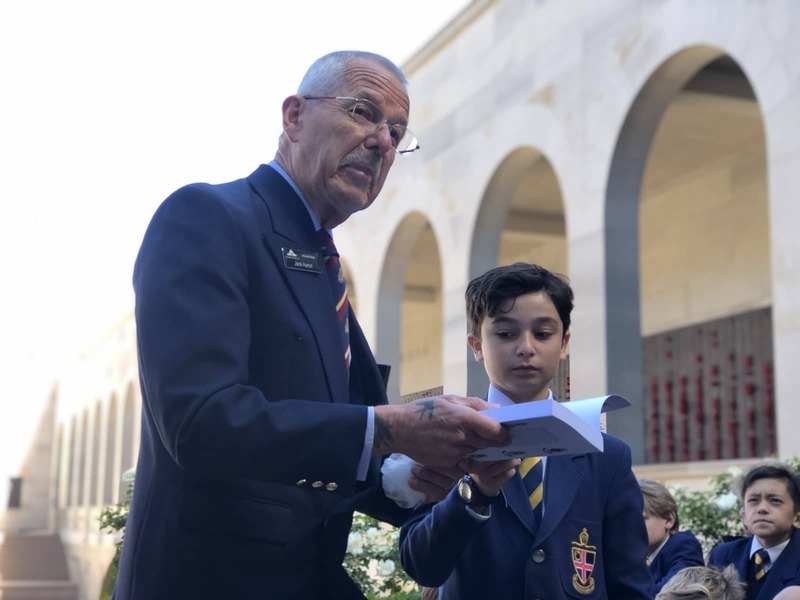 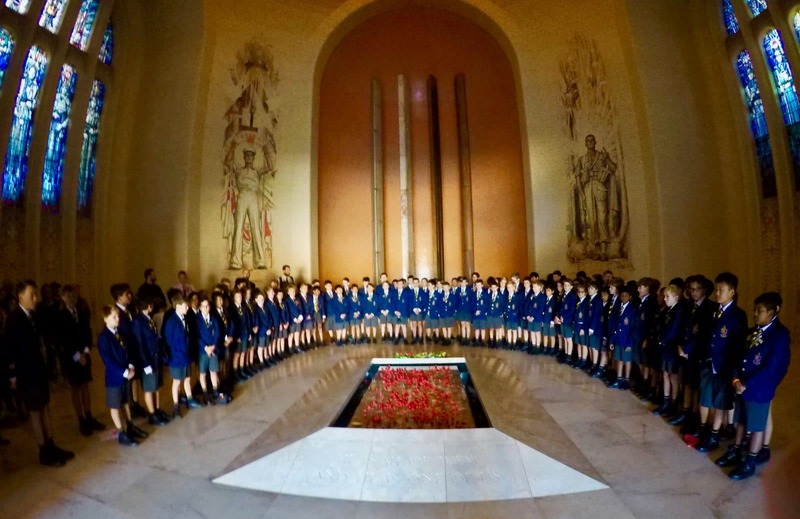 The boys have also been fortunate to visit Government House and spend time at the Australian War Memorial, where they heard stories from a war veteran. 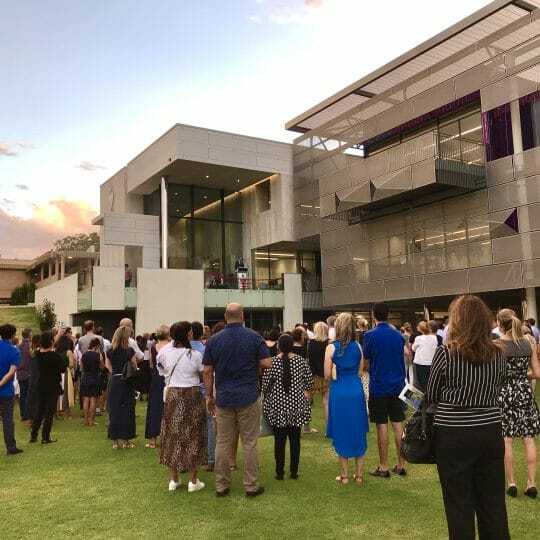 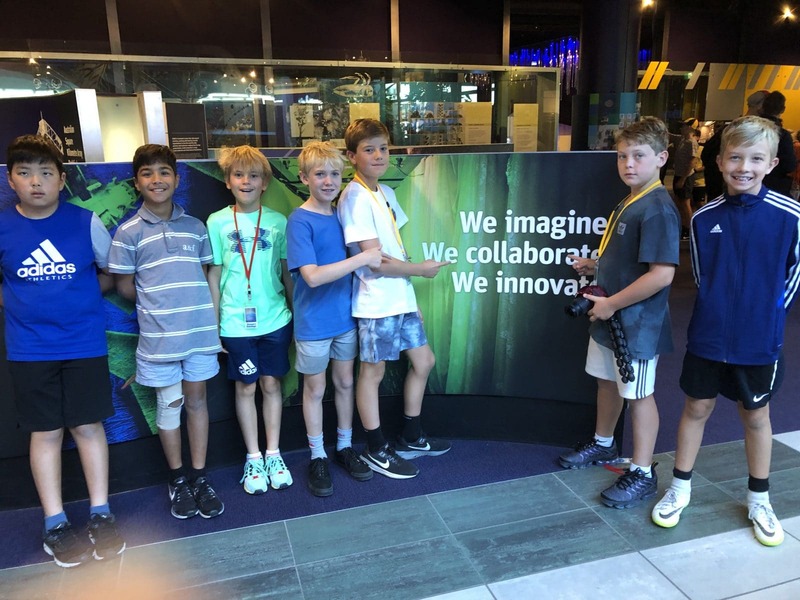 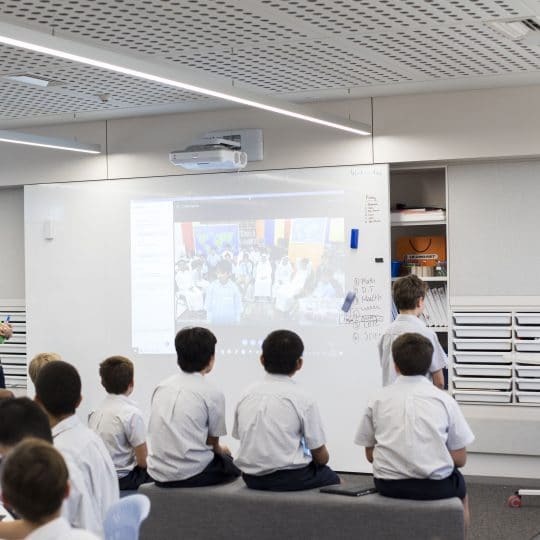 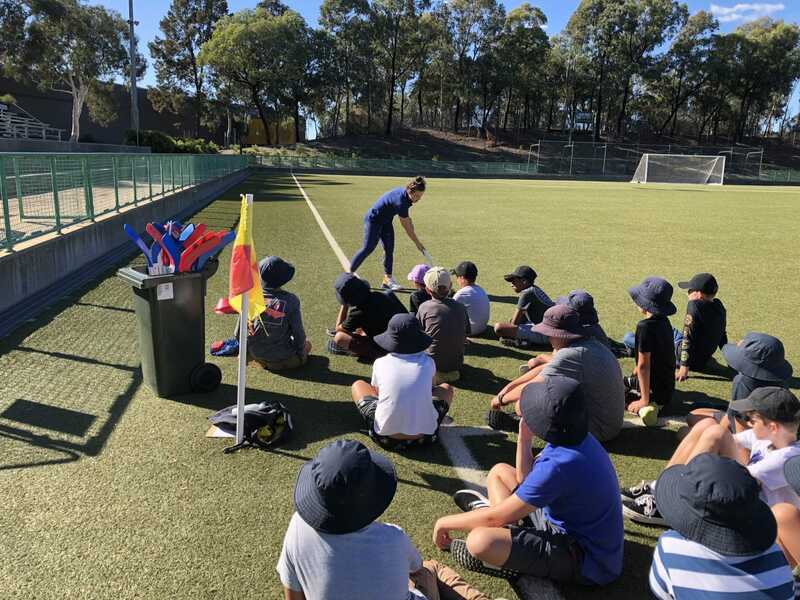 “This trip is an integral part of the Year 6 education program matched to the phase of learning – Inquiry with Initiative,” says Years 5 and 6 Coordinator, Mrs Sally McKinnon. 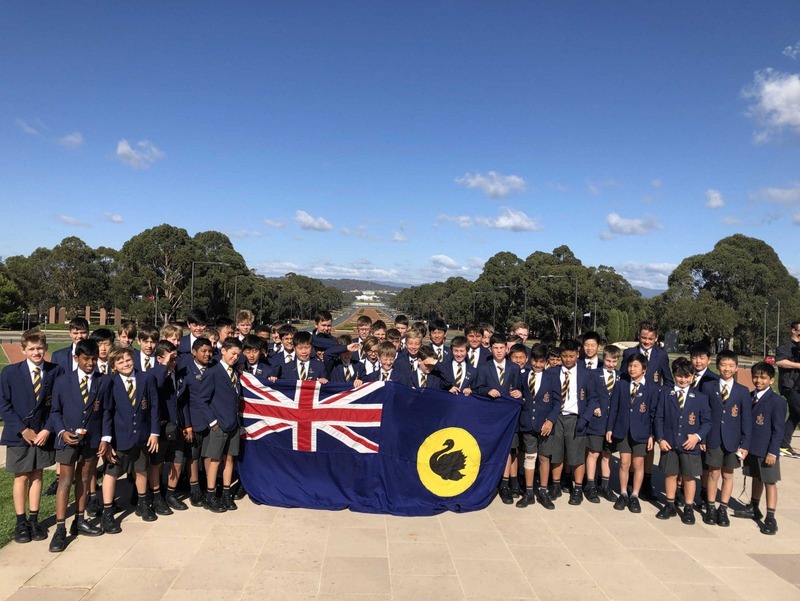 All members of the tour arrive back to Perth this afternoon and we wish them a safe return! 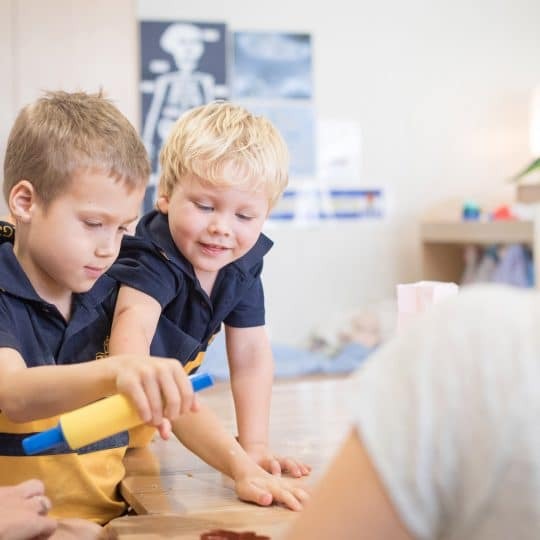 Discover more about our Preparatory School’s Phases of Learning here.